Our on-demand digital printing services offer you the best of all worlds – excellent quality, with the flexibility to have your documents produced as you need them, when you need them. We can maintain the most current versions of your documents, ready to print in quantities you require – eliminating the need for large document inventories. 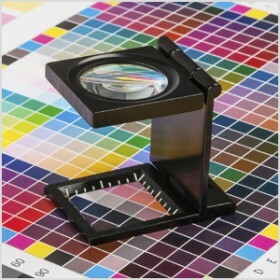 Without the setup cost and hassle of traditional print, our on-demand digital printing services lets you realize a low per unit cost – without the obligation to order large quantities.